You know the power of direct mail marketing, it’s worked for you before. Yet, for some reason, this go around it doesn’t seem to be producing the same effects. Did your clientele change? Did the entire world suddenly delete their email accounts all at once? Probably not. As with any type of marketing strategy, direct mail is subject to change in correspondence (get it? A little direct mail joke there for you) with the fluctuations of society. So before you bail on your next direct mail campaign, compare your strategy with the list below of what not to do. People open up mail on a daily basis and do you want to know what they see? A lot of white envelopes. One of the worst things you can do for your direct mail campaign is to blend in with every other Joe Schmoe’s piece of mail. Adding a little bit of color or design to make your mail stand apart from everyone else’s is a sure fire way to at least draw the recipient’s attention. Your call to action is essentially your statement of what you want the recipient to do once they’ve read your mail. Do you want them to visit your website? Take advantage of an upcoming sale? Sign up for your newsletter? Having an unclear call to action will ultimately result in a pretty poor conversion rate, no matter how good your overall campaign maybe. Ensure that the recipient doesn’t have to guess what you want them to do, clearly state it for them. Proofread, proofread, proofread. The last thing you want to do is send someone a piece of mail and ask them to trust your product or services when you have glaring typos or grammatical errors in your copy. You also don’t want to overdo it with language or use a weird format. Stick to a basic, well-written bit of copy and you’ll do wonders. You will also want to pay attention to your demographic. Perhaps you’ve been targeting the older generations with direct mail and the younger generation with email, even though 90% of Millennials find direct mail advertising to be reliable according to a recent survey. So take a bit of time to rework your direct mail campaign strategy and avoid these mistakes. If you’re getting ready for your upcoming campaign and need wholesale printing services, call us today. In the last article, we learned about some pretty creative and fun ways to make your direct mail stand out from the others. Sending custom made maps that show the customer exactly how to find you, balloons with secret messages that are only able to be read once blown-up, and useful items such that the customer can use were the creative direct mail ideas discussed last time. 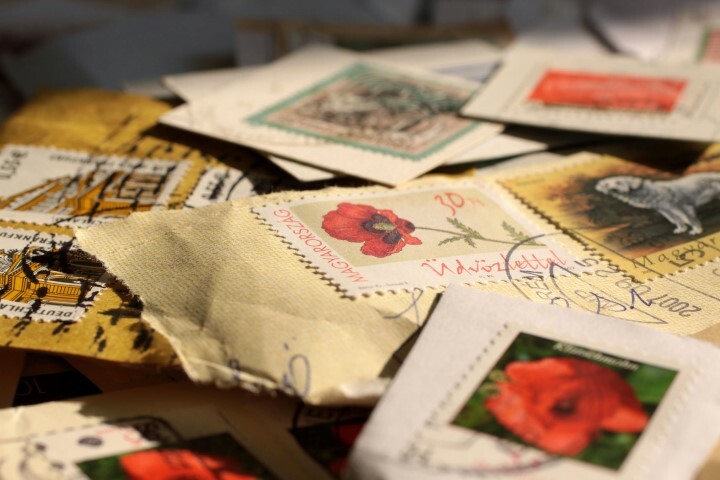 In this article, you’ll find out about some more creative direct mail campaign tips. Chances are you’ve received plenty of direct mail in your life, and they all tend to blend together. Not just in design, but in shape and medium as well. How many times have you gotten direct mail postcards from the dealership where you bought your car, or a card from your dentist reminding you about your appointment, or any other piece of direct mail for that matter? They’re all usually pretty similar. right? Well then don’t make your mail anything like theirs, be funky instead. Send odd shaped pieces of mail that catch the eye, or throw 2D out the window altogether and send a 3D object. You can send someone any number of things to make sure they remember you. Remember those pop-up books you used to read as a child or read to your child now? You can take that same principle of interactivity and apply it to your direct mail campaign. Anything could work, so long as it doesn’t remind you of a postcard. Send a paper airplane, pop-up card, or an origami creation to let people know that you’re not like the other guys. Your direct mail is supposed to serve a specific purpose, one that leads to conversions. Rather than sending a piece with your website printed on it and hoping for the best, add a custom QR code that the recipient can scan to take them right where you want them to go. You can even create a custom QR code that looks like a work of art rather than a bunch of black and white blocks. When it comes to your direct mail campaign, don’t be fooled by the convenience of technology. Despite the popularity of mobile devices, 66% of shoppers are more likely to use a voucher if they have a physical copy. So find a printing company and get to creating unique and creative direct mail that sets your business apart. For all of your direct mail printing needs, give us a call today. We’re here to ensure your campaign runs without a hitch. The real estate industry is a tough one without a doubt. It’s subject to inventory that is available and a market that can be extremely unforgiving at some points and overly generous at others. 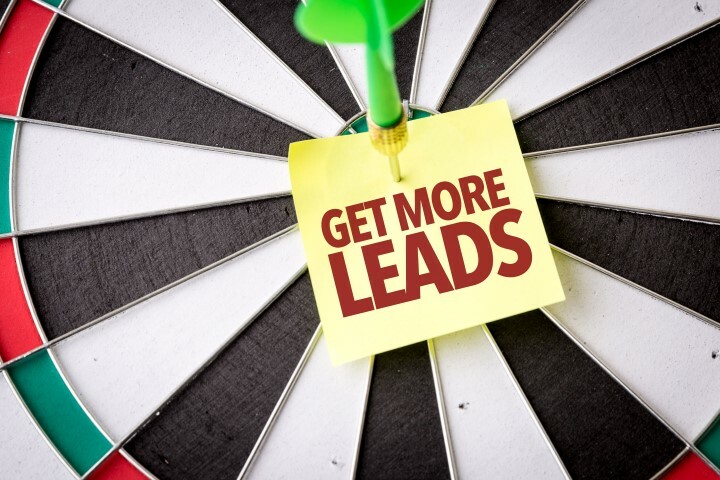 It’s no secret that successful real estate agents work hard to get leads and new customers, especially during times when the housing market is uncooperative. If you ask the agents that sell consistently they will tell you that you have to keep your name in front of your market and stay top of mind with them for when the need arises. Direct mail has been a proven marketing tool for Real Estate Agents for years and a consistent tool used to keep your message in front of your prospects. Use these direct mail marketing tips to help boost your real estate game, even in the offseason. The success of Direct Mail is dependent on the list you send to. Taking the time to prequalify your mailing list and identifying who your ideal customer is will significantly increase your response rates. A common practice by Realtors is to market to their Sphere of Influence (those that know you best) or by marketing in areas you are currently working in with Just Sold and Just Listed Postcards. The idea of like people, live in like areas and have like means, is a good starting place for selecting a good target audience for your marketing message. Keeping your name and face in front of them for when the time is ready is a successful strategy used by the best Agents. The more someone sees your name and message, the most top of mind you will become with that prospect. Building your brand with a new prospect takes time. When someone doesn’t know you or what you do, you have to build trust and break down the stereotype that it is only about you the Agent. Once successful strategy used by Real Estate Agents is using the power of information. 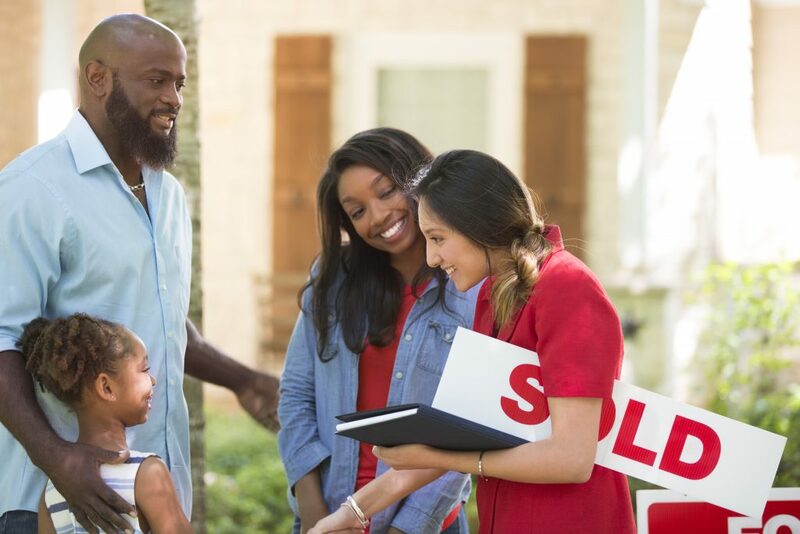 Provide your prospects with tips on selling their house and market trends for their community. Don’t always make your marketing piece about you, instead gear it towards them and how you can help them. 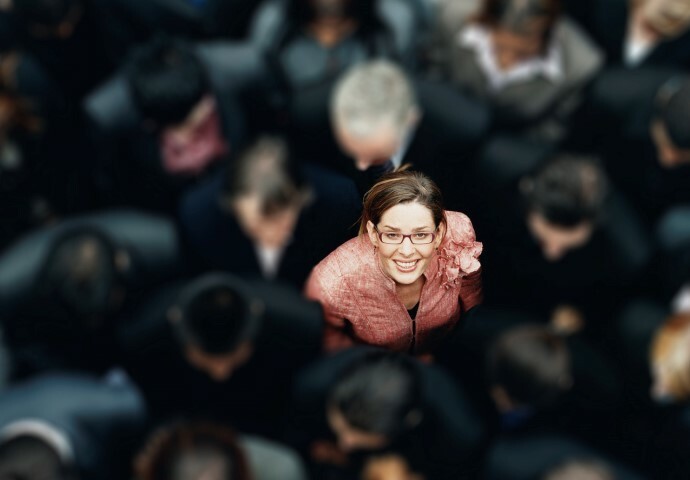 Portray yourself as the neighborhood specialist that knows their market better than any other. Quarterly newsletters or postcards with current events in their area are great ways to keep your name in front of your target market with helpful tips so that when they do want to buy/sell, you’ll be who they think of. If it’s important to send out mail, then what’s the magic number of how many times to hit them? Do you send out something once a week? Holidays only? The truth is there isn’t a magic number, and the frequency of your mail depends on you. It’s important to stay relevant though, so one piece of mail a month is a good baseline to work from. Being able to send your piece around a Special Event or Holiday does help get your message seen and will increase response rates. Using direct mail pieces with a shelf life is a very common practice too, something like a sport schedule or calendar. The more your prospects see you, the more top of mind you stay. Direct mail marketing can be one of your most influential marketing tactics as a sales professional, especially if you work with a reputable printing company. If you’re looking to make your name a household name, go with direct mail marketing. Need printing professionals for your campaign? Contact us today. Direct mail marketing is still an extremely viable way to target consumers and businesses. The reason for an unsuccessful campaign involving direct mail usually has to do with the inability or unwillingness to personalize. With advancements in the printing process, being able to personalize any and all direct mail is easier than ever. Most printing professionals are able to personalize your direct mail for you with a process known as Variable Data Printing. Variable Data Printing, or VDP for short, is the process in which a printing company can change printed elements from one piece to the next. VDP doesn’t slow down the printing process and therefore each article of mail can be quickly altered according to specific data. The data used to print the personalizations are from a database, or in some instances, an external file. There are three levels of VDP: simple text conversions such as the name on a letter, more complex alterations that can change things like graphics to target the different demographic groups (all the people who live here get this one, and the people who live there get that one, etc. ), and full modifications for individual pieces. Depending on the need, there are different operational approaches to VDP involving file merging or data conversions. Using Variable Data Printing means that you can tailor each piece of direct mail you send out to the person you’re addressing it to. This can include names, birthdays, coupons and discount codes, promo offers, location sales, and more. With that said, you will need to keep a continuously updated customer information file including things like history purchases, average amount spent, addresses, birthdays, etc. That way the data can be directly processed using VDP and you can offer things like promotions if a customer has been inactive for a certain period of time. Variable Data Printing can be just the thing your next direct mail campaign needs to be successful. Of the direct mail that they receive, customers only find that 31% of it is personalized content that they believe to be beneficial. So change that by finding printing professionals who can accommodate all of your printing needs and help you successfully reach your customers. Millennials Actually Prefer Physical Mail. What? We all know the stereotypes of the millennial generation. They are constantly glued to their smartphones. All they do is go to social media, text their friends, and read online blogs. Companies do their best to market to millennials and gain their business. How do they do this? Through digital advertising. Although there may be some truth to this, millennials are not completely addicted to their phones. Surprisingly, the best way to reach a millennial is actually not through their smartphone. Research has revealed that 77% of millennials pay attention to direct mail advertising. To that end, print ads are actually better at getting millennials to respond than digital advertising. Small businesses everywhere are now contacting printing companies and investing in printing services to have marketing material physically mailed to millennial consumers. How exactly does this work? Why do millennials prefer direct mail ads to digital ones? Let’s take a look. A study conducted by the United States Postal Service (USPS) demonstrated that almost half of millennials ignore digital ads. It also revealed that only 15% of the same millennials ignored direct mail. 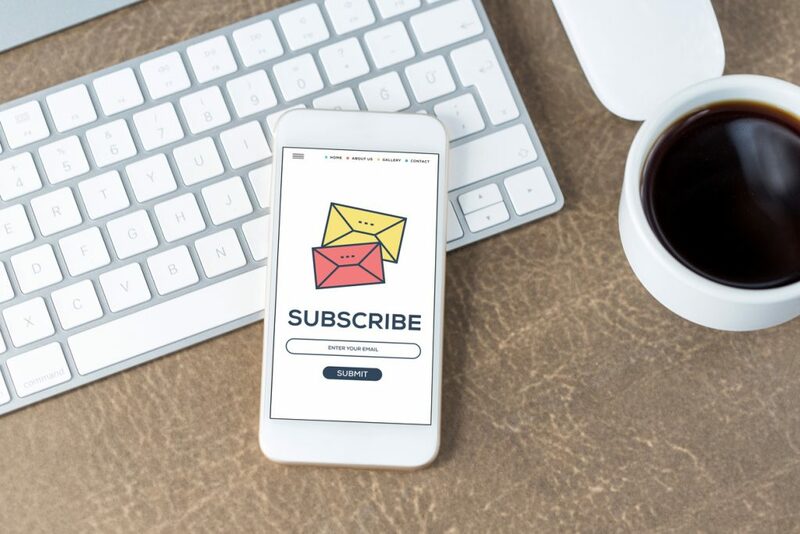 “The study shows that 77% of millennials pay attention to direct mail advertising, 90% think it’s reliable [and] 57% have purchased in response to direct mail,” writes The Media Post. The study found that this could be a result of processing speed. Digital ad content is processed much more quickly, making it easy to skim over. In opposition, the nature of physical mail requires millennials to spend more time looking at and reading the material they receive. There’s something about receiving mail that just makes millennials giddy. Okay, not quite. But physical mail and advertisements do trigger brain activity associated with feelings of self-value and desirability. Participants of the study had much stronger emotional reactions when receiving the physical mail as opposed to an email or other online marketing messages. This means they were much more likely to remember and take stock in physical advertisements. Although it may be hard to believe, millennials actually are much more likely to respond to direct mail ads than emails or other ads they see on the internet. If you are a business owner and are looking to reach these millennial consumers, take advantage of printing services near you to get your ads out there. Direct mail marketing, also known as print marketing, is one of the oldest and most influential ways of marketing. While it may not be as lighting fast as digital marketing, it has its advantages. For instance, almost half of Millennials will ignore digital ads, but only 15% will ignore direct mail. Direct mail marketing also yields an average 13-to-1 return on investment. 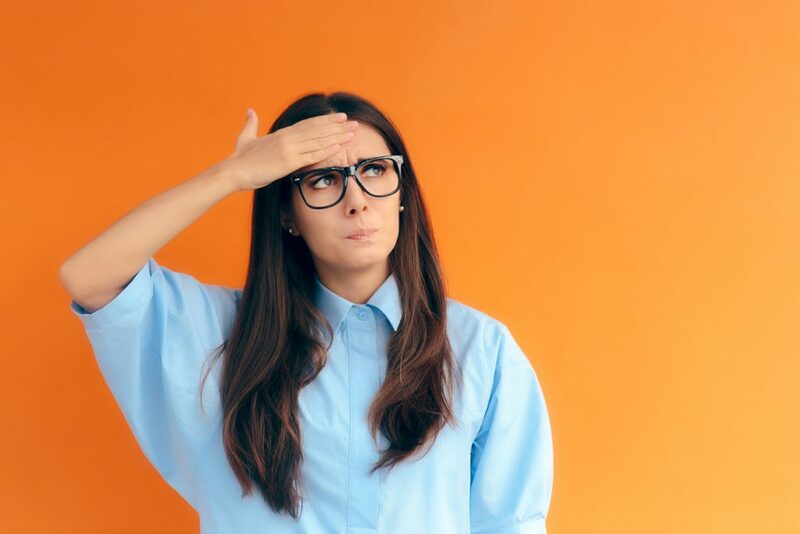 But before you run off to one of your local printing companies to start creating direct mail postcards and fliers, there are a few common mistakes you need to avoid making. Here are three common mistakes typically made in print marketing. The goal of any marketing campaign is to have people respond to it. Unfortunately, it’s difficult to get this response when you’re missing the call to action. You need to make sure that this call to action is specific and easy to follow. Highlight the great things a customer will get when they respond, and remember that this is all about the customer when you’re reaching out to printing companies. As previously stated, the goal of print marketing is to get a great customer response. Marketing segmentation, target audience, customers care, customer relationship management (CRM) and team building concepts. The United States Postal Service (USPS) has many regulations on direct mail, and if you don’t follow them it can cost you more in postage. And since postage will be your biggest expense in any print marketing campaign, that means a lot of money wasted. Follow the regulations on where addresses can be placed based on your mail category, as well as the folding and paper-weight regulations. 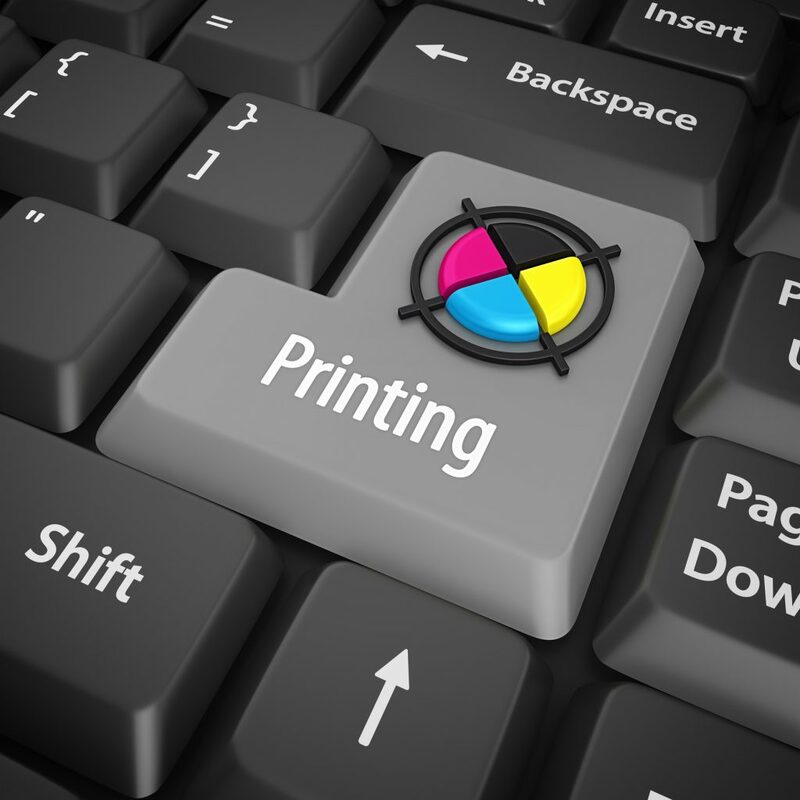 Make sure you know all of these things before you start printing. One of the keys to a successful direct mail campaign is the list you mail to. Don’t make the common mistake of thinking that “everyone” could use your service so you don’t really need to target a specific population. Although this could be correct in theory, with direct mail you could be wasting thousands of dollars mailing to someone who doesn’t necessarily need your service. 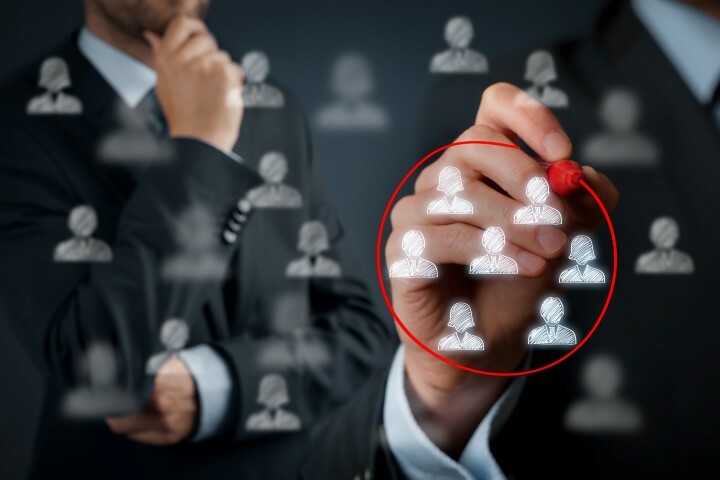 You should always look at your current customers, identify where they live and certain characteristics that make them unique so that you can try to find similar people. You wouldn’t want to mail a direct mail piece about baby formula to an elderly bachelor. The mailing list you send to will have a direct reflection on your response rate. When you’re working with printing companies for your direct mail campaign, keep these three common mistakes in mind. You want to make sure you avoid them, as they could cost you time, money, and even affect your ROI! In recent years, many people have incorporated the use of digital advertising into their marketing strategies in hopes of reaching a wider audience. However, researchers find that almost half of millennials ignore digital ads, yet only 15% ignore direct mail. In fact, when executed properly, direct mail ad campaigns can bring in significant response rates and subsequent sales. Here are just a few ways to boost the response rate of your next direct mail advertising campaign. Direct mail household response rate is currently at about 3.7% (compared to .2% mobile, .1% email, .1% social media, and .02% internet display). One of the main aspects of executing a successful direct mail advertising campaign is having a formula that works. It requires just three simple elements: a strong offer or call to action, a targeted list of direct mail recipients, and a high enough frequency of communicating the message to the intended market. Ultimately, keeping these proven techniques in mind can help you create a direct mail advertising campaign with higher response rates than you ever thought possible. For more information about wholesale printing services, contact Modern Mail and Print Solutions.